Administrators at St. Mary’s School in Bellevue, NE, have picked Harris School Solutions’ (HSS) McREL Power Walkthrough as their classroom observation tool of choice. McREL Power Walkthrough (PWT) is the research-based classroom observation software designed to quickly and effectively gather classroom data and provide instant and formative feedback to teachers to inform practice and bolster their strengths in the classroom. Want more efficient classroom observations for your school? 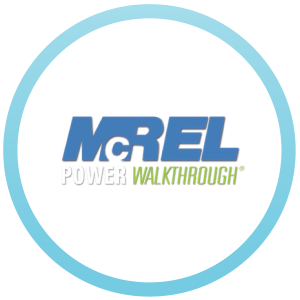 Click below to learn how McREL Power Walkthrough can help!